← Happy Birthday, Cordelia’s Mom! This entry was posted in Not Cordelia's Mom, Re-Blogs, Relationships, Teddy Rosalie, That's Life and tagged alter-ego, birthday, blogging, Not CM. Bookmark the permalink. Extended Mirthdays are always the best! Cheers! 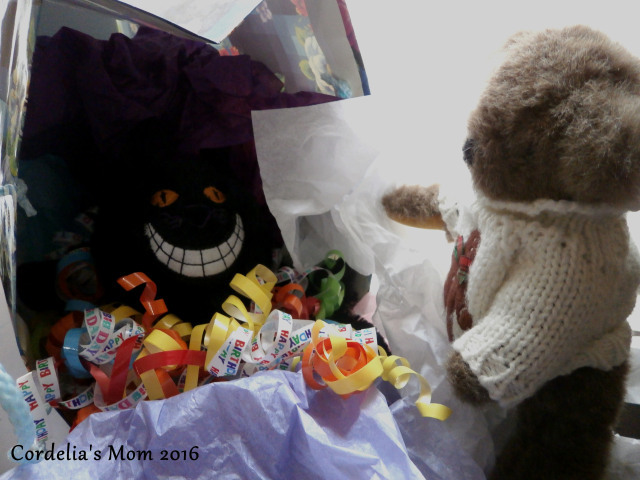 Mirthday – I like that term! Thanks. Yes, of course – an “unbirthday” for the Not CM. Good reference, Elyse. Birthday wishes fron Ireland, the land of eternal youth. Thanks, Jean. Guess I need to move to Ireland!